The Fossil group has announced that it plans to sell its smartwatch intellectual property to Google for $40 million. As a part of this transaction, the R&D team working on the intellectual property from the Fossil group will also be joining Google. 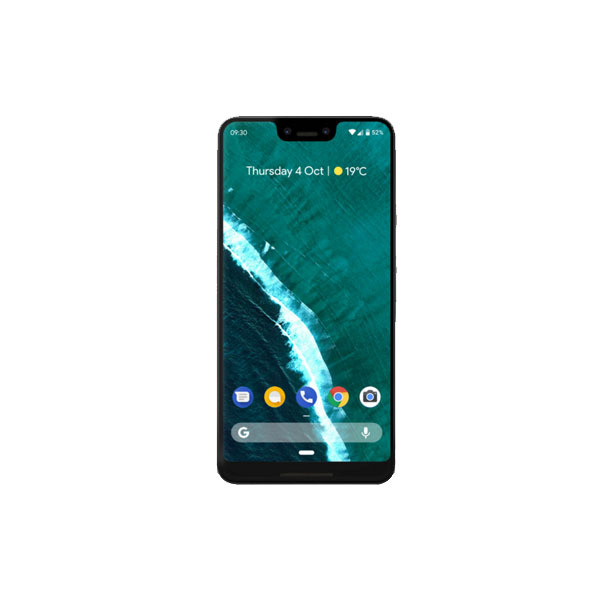 Over the course of the past few years, there have been a lot of rumors going on about Google working on a “Pixel smartwatch”. 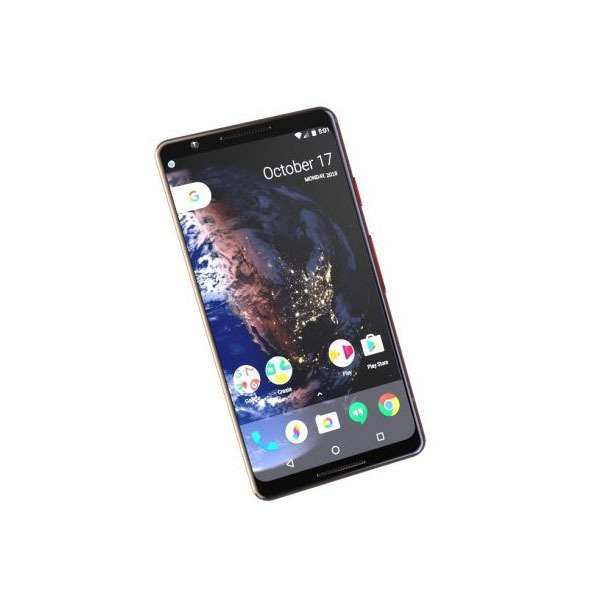 The reason behind these rumors gaining popularity was the fact that the company needed to work on such a product to prove the effectiveness of its struggling wearable operating system, Wear OS. It seems like Google is finally taking that prospect seriously by buying smartwatch IP from the Fossil group. 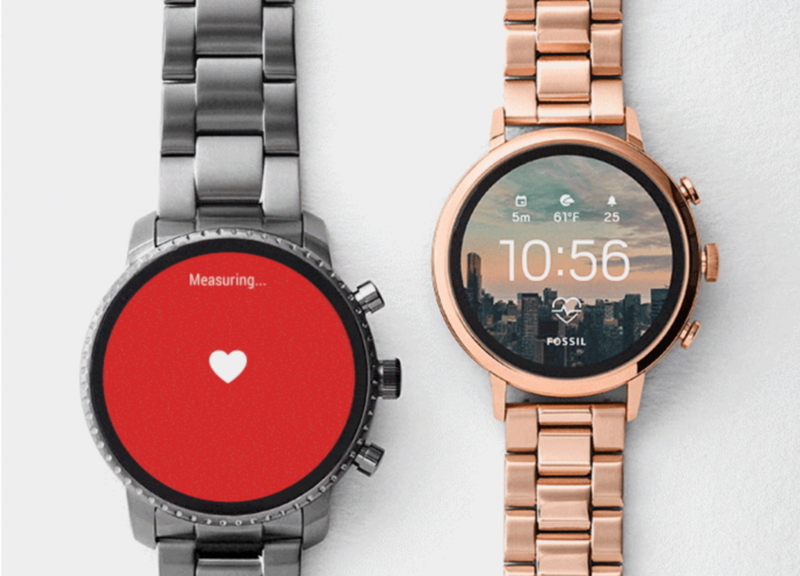 “The addition of Fossil Group’s technology and team to Google demonstrates our commitment to the wearables industry by enabling a diverse portfolio of smartwatches and supporting the ever-evolving needs of the vitality-seeking, on-the-go consumer,” Burr added. We don’t really know exactly what smartwatch technology Fossil is selling to Google. However, Fossil has put effort into developing reasonably-priced, fitness-based products and Fossil’s team is skilled in building quality watch hardware, proving to be a solid match to Google. According to the two companies, this deal is expected to be closed by the end of next month. However, it is important to know that the Fossil group is only selling a specific smartwatch IP and not its complete smartwatch division to Google. This means that Fossil will continue to produce smartwatches running on Google’s Wear OS. It would be interesting to see how Google’s puts this new technology in use, especially when the smartwatch market is being dominated by Apple.